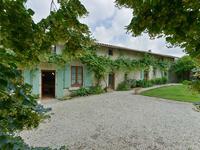 Very large 5 bedroom property with barn of 557m²! 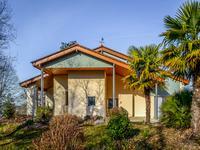 Swimming pool, beautiful views and very close to amenities on the Charente/Dordogne border. This large well maintained 5 bedroom house is within walking distance of a village with a . . . This lovely two bedroom house offers a good mix of country and town living. The river Vienne, . . . 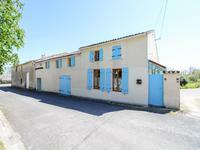 Situated on the outskirts of the town of Chabanais, walking distance to the amenities the . 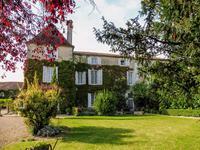 . .
An impressive property with sumptuous immaculate outbuildings and ideal pool area within easy reach of Angouleme and its new LGV line. 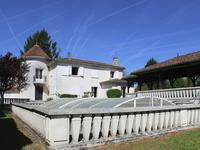 A superb house located near to Angouleme, with its well organised pool area, large garden . 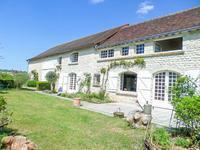 . .
A traditional home with 5 bedrooms, 2 reception rooms, large kitchen, large barns, a workshop . 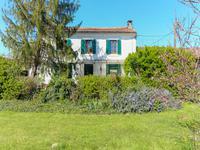 . .
3 bedroom farmhouse with outbuildings including 4 horse boxes and almost 2 acres of land (7300m²) - ideal for horses. In a small friendly hamlet. 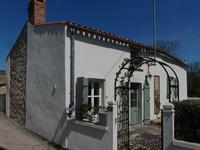 Situated just outside Vernoux-en-Gatine which has a boulangerie, popular restaurant, post . . . Ideal opportunity for pre-Brexit investment. Surprisingly roomy mid-row house in good basic . . . This type of property is actually quite hard to find. Well renovated but retaining its . . .
An extremely well maintained property comprising 4 bedrooms and 2 bathrooms. With a total . . . Built in 2012/13 the property is meticulously planned with quality materials. 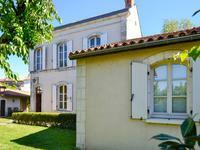 Comprising 5 . . .
House in the centre of CHEF BOUTONNE where you will find all the amenities. it has a living . 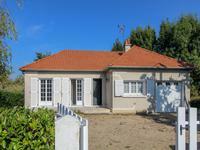 . .
Nice house of the 30s with lots of cachet and potential, composed of 2 bedrooms, living . . . 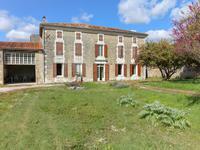 This exceptional property does need some TLC to bring it back to its former glory but you . . . This property has been renovated to an exceptionally high standard by the current owners to . 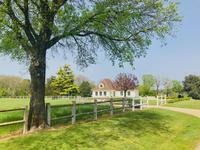 . .
Easy lock up and leave property, with land and barn for conversion, across the road. A10 5 minutes. 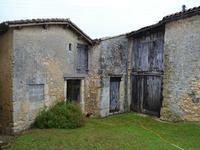 Individual stone village house, partially renovated, habitable , needs finishing, with barns and land. 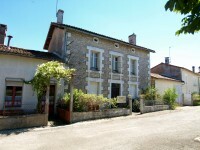 Spacious property with potential located in a village with Hotel/Restaurant and Boulangerie. 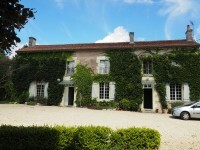 Charming stone-built Bourgeois house - mains drains, large rooms and lovely fireplaces, . . .
Great location, quality and style! 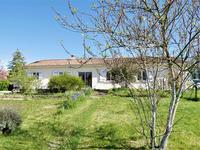 A spacious property which could be extended up into the . . . 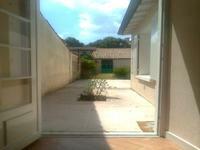 This house is very well placed for schools, shops, supermarket, markets, play grounds, park . . . Fantastic opportunity to purchase an up-and-running business : guest house with three ensuite . . . This comfortable property has lots to offer. A 4 bedroomed house, separate annexe, garden, . . . The majority of the work has been completed on this traditional stone cottage which still has . . . If you are hoping to buy an up-and-running holiday business, look no further! Not only are . . . This property has the main living accommodation at terrace level and a fully self-contained . 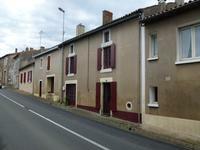 . .
2-3 bedroomed village house with lots of character and features near Aigre. In excellent condition - just bring your belongings. 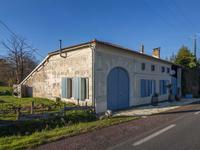 Characterful house in Marcillac Lanville, a village with amenities, this 2/3 bedroom house . . .
Walk-in condition, lovely cottage feel in a quiet lane close to good basic amenities in St . . .
Well presented house with 4/5 Bedrooms , 2 bathrooms , Pool and Garages . This deceptively large family property has been renovated with care and style - offering . . .
A house with very little work to do, 3 bedrooms and a bathroom on the ground floor, with the . 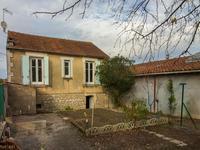 . .
Detached character Charentaise house with 3 to 4 bedrooms. Garage. Hangar and outbuildings. 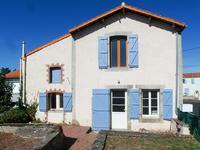 Large Charentaise property in need of refreshment offering 4 bedrooms, 2 bathrooms and large . . . 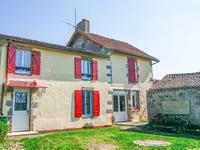 Pretty holiday home, appartments, gites or spacious family home with swimming pool, near to the market town of Montguyon. 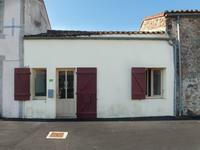 A Charantais style home, more recently used as three rentable appartments. With the swimming . . . This lovely house has 2 living rooms, a fully equipped kitchen, dining room, 5 bedrooms, . . . This family home is in need of updating but has an enviable location, with wonderful views . . . 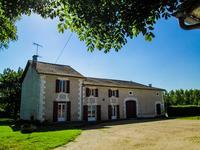 Seven Bedroom, old farmhouse with two barns set in an acre and a half of land. 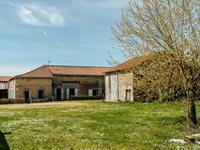 Vast farm house in need of updating, offers seven bedrooms and two barns in good condition. . . . 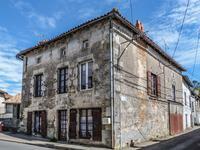 In the centre of the popular medieval town of Charroux, this house offers great volumes and . . . 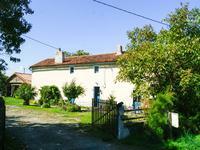 In a very pleasant setting, this Charente house full of charm completely renovated with care . . . 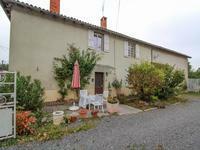 Fully renovated 3 bedroom stone property offering all accomodation on the ground floor in a quiet location close to the spa town of 17500 Jonzac! 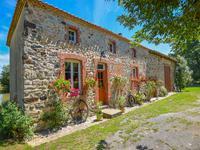 This property with its large garden and attached barn/garage is tucked away in a quiet hamlet . . .